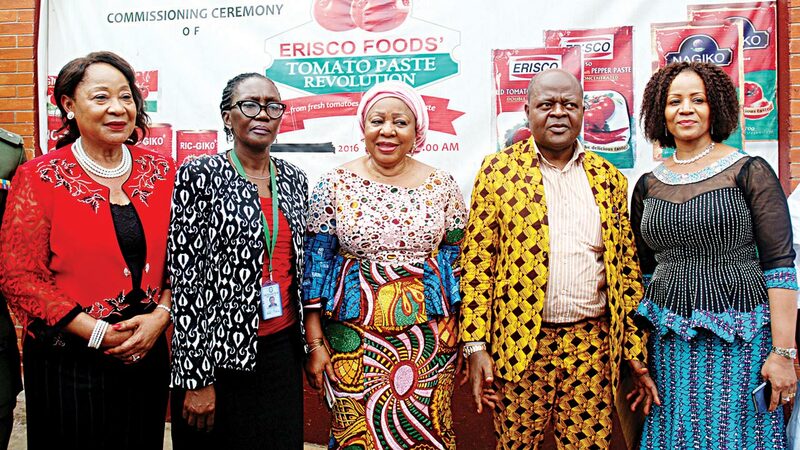 The Chief Executive Officer, Erisco Foods Limited, Eric Umeofia, explained that ‎the company has fabricated a new technology to commence the conversion of fresh and dried Nigeria fresh tomatoes into paste. He pointed that this technology is coming on the heels of the present administration’s directive tasking local manufacturers to boost food production in the country. Umeofia while showcasing the firm’s tomato paste processing plant to some top government officials, said with the technology, the firm is also looking into exportation to earn foreign exchange in 2017 after meeting the tomato needs of the country by the end of 2016. He said provided that government stops the dumping of fake and substandard tomato paste in the country, the company is set to employ over 50,000 youths in two to three years with over five million jobs for farmers indirectly in its Katsina, Jigawa and Sokoto State backward integration projects that are ongoing. He added that Nigeria is the biggest importers of tomato paste in the world, where as over 75 per cent of fresh tomato harvested get wasted in the hands of local farmers yearly due to lack of industrial use. 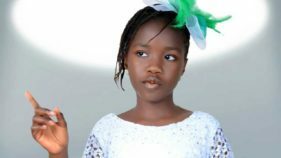 ‎”If we want to be proud of our country, we must support President Muhammadu Buhari’s policy because if not for him we must have closed down our factory or relocated to another country as we were producing below five per cent of the capacity of our production plant before he was sworn in, but now we are producing at close to 20 per cent utilisation of our plant capacity and hoping to meet up to full capacity in shortest time,” ‎he said. 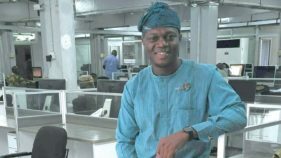 According to him, given the necessary support and encouragement from the government’s agricultural policy, Nigeria’s economy will be among the best‎ in the world in few years time to come. 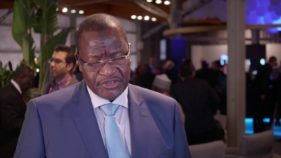 He then called on the ‎federal government to clear what he described as “few bad elements” that are sabotaging his government, noting that indigenous manufacturers need foreign exchange to boost local production to help Nigeria achieve its quest for economic diversification. He stated that Nigeria has one of the highest rate of unemployment in the world, lamenting that indigenous companies are being frustrated and forced to close down as seven out of the nine tomato processing factories have closed down. “If the government fails to act on or before December 2016 to ban the importation of tomato paste, many more would close down. What we want is not waiver but a level playing field for all. Those importers should be compelled to invest in tomato processing in Nigeria if they would continue to enjoy our money so that our agricultural sector will be developed and more employment opportunities will be created,” he warned. “We cannot continue to use our hard earned money to fight the evil in Nigeria for the betterment of all for over 18 months now and nobody has asked why the recommendation on the NAFDAC report, that stated that 91.1 per cent of all tomato paste imported from China and sold in Nigerian markets today are substandard, was not implemented. “You can agree with me that we have done our best. If profit and money was our only target, we would have produced the same bad quality of tomato paste to kill more Nigerians and smile to the bank with blood money and nobody would have heard our shouts,” he said. ‎He said until indigenous manufacturers are respected and supported, no meaningful economic diversification will be achieved in the country, adding that continuous cries and pains of loss of money by the genuine indigenous manufacturers will continue to send bad signal to the world on how manufacturers are being punished for contributing to the growth of the economy. Also, ‎the Minister of Employment and Labour, Dr. Chris Ngige who was represented by the General Manager, Nigeria Social Insurance Trust Fund, Mrs. Olufunke Aleshinloye, said the nation needs innovative technologies and diversification which in turn will lead job creation in the agricultural sector with regards to the feeder farms that provide the raw material; the engineers that set up the production plant and maintain its constant functioning. She applauded the management and urged them not to relent in their efforts of carrying out business activities responsibly bearing in mind the laws of the land must be complied with in labour related matters, occupational, health and safety standards and various statutory obligations.